Born in Peoria on October 25, 1967. Ordained on May 24, 1997. Parochial Vicar at Holy Trinity in Bloomington (1997). Pastor of St. Philomena in Monticello and St. Michael in Bement (2001). Pastor at St. Paul in Danville (2005). 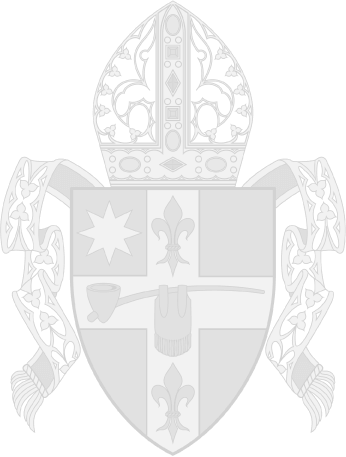 Vicar for the Danville Vicariate (2013). 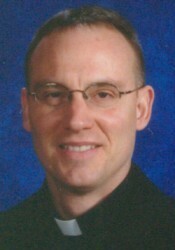 Pastor at St. Mary in Bloomington (2016).